A bustling, vibrant city rich with history and graced with mild weather year round, it’s no wonder San Francisco remains one of America’s most visited cities. For band or choir groups that only get the opportunity to travel for performances or competitions once or twice a year, choosing a prime location is an imperative yet daunting task. Making sure a given location has state-of-the-art performance venues for student groups is arguably the most important aspect for directors to consider. Beyond world-class performance venues, what will truly wow student groups and make for an unforgettable experience lies within the up-and-coming attractions, sights, unique eateries and accommodations a given city has to offer. This is predominantly why San Francisco is one of our top picks for traveling student groups in 2019. 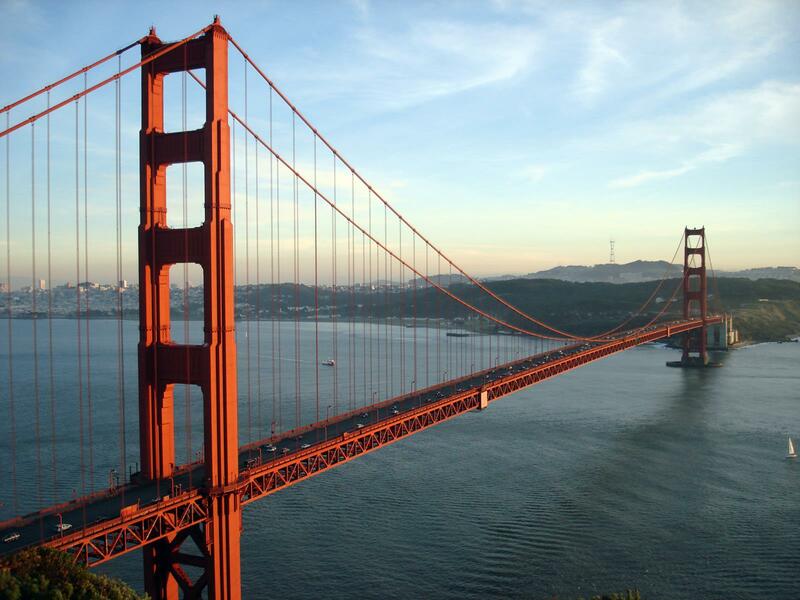 Why should student groups visit San Francisco? As the fourth largest city in California, San Francisco welcomes approximately 25 million visitors per year, generating about $10 billion in spending for San Francisco. With 78 percent of residents agreeing that tourism makes San Francisco a better place, the Golden City’s economy relies on out-of-towners, thus greeting visitors with open arms and friendly faces. 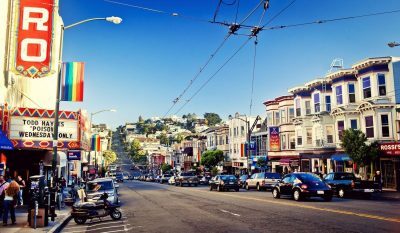 A historical city known as one of the first hubs for LGBTQ communities and the site where the hippie counterculture was born, San Francisco’s diversity and liberalism has been attracting visitors for decades. 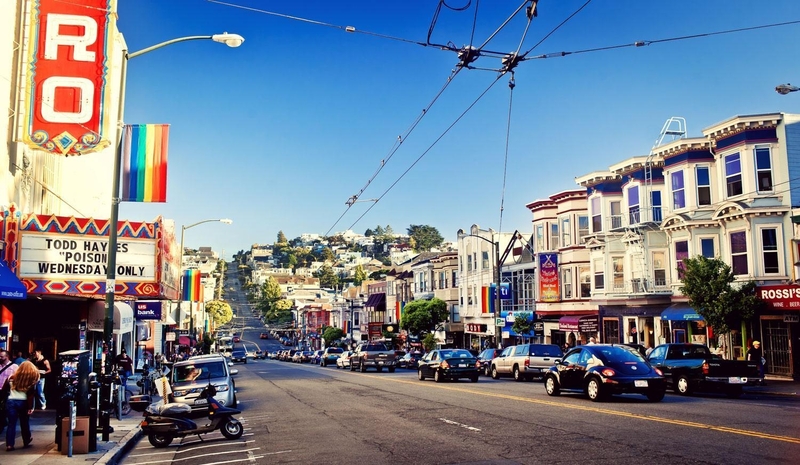 Whether you’re a young student interested in SF’s sundry nightlife, a lover of the finer things, a fervent foodie or a shop-‘til-you-drop type, it’s guaranteed you’ll find what you’re looking for in Frisco. What makes San Francisco unique for student groups? Known for its political communities, diverse culture, hilly terrain and scenic beauty, San Francisco persists in enticing visitors from around the world. Young student groups will love wandering through the streets of Haight-Ashbury to gain a sense of what it was like during the Summer of Love in 1967. SF’s diversity allows student groups to indulge in eclectic flavors from around the world at any of the city’s delectable ethnic restaurants. When student groups want to escape the hustle and bustle of the city, countless hiking trails, beaches and breathtaking viewpoints tend to the nature lover’s needs. Beyond the many recognizable attractions that draw visitors to San Francisco such as the Golden Gate Bridge, Alcatraz Island and Fisherman’s Wharf, there are also countless off-the-beaten-path activities for which student groups can partake. Built as a walking city, San Francisco is easily navigable on foot, yet also offers sufficient public transportation for when the dogs become restless. Traveling band and choir groups will most likely wish to partake in some form of fine arts entertainment during their stay. 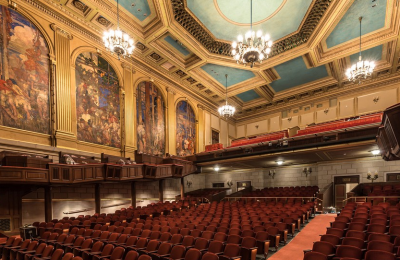 Luckily, San Francisco is recognized as a hub for entertainment and the fine arts. Whether student groups wish to attend a sporting event, concert, Broadway play or ballet, SF is an outstanding city for entertainment of all kinds. When taking a large group of students out of town, directors must take into account cities that offer accommodation capable of hosting larger groups. San Francisco offers a plethora of hotel options more than able to cater to the needs of large student groups. When are the best times to travel to San Francisco? San Francisco War Memorial and Performing Arts Center. 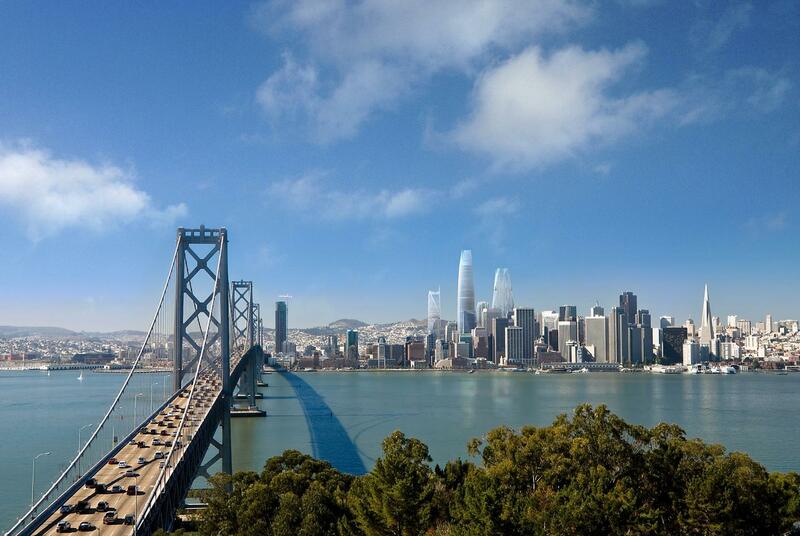 With mild weather year round, there really isn’t a bad time to visit San Francisco. With that being said, visitors should be aware that while August through October are usually the warmest months, the Golden City’s marine climate causes hourly temperature changes. Student groups should come prepared with sweaters and light jackets in preparation for the city’s changing temperatures. San Francisco’s temperatures seldom rise above 70°F or fall below 40°F. Morning and evening fogs roll in during summer months cooling off the city and prevail as a beloved sight for tourists.